The Morgan Township Historical Society is an organization which exists to collect and preserve historical records of the township. These resources will be made available to educate and promote an appreciation of the local history. The Morgan Township Historical Society is a 501c3 not-for-profit organization. Donations to the Historical Society are gladly accepted and greatly appreciated. All donations are tax deductible. 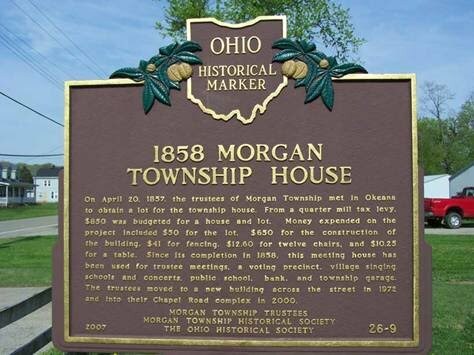 The Historical Society meetings are held at the Morgan Township Administration Building located at 3141 Chapel Road on the third Saturday of each month at 10:00 am from March through December. Visitors are always welcome to the meetings where coffee and cookies are available during the social period prior to the meeting of the day. Executive committee meetings, as convened by the President, are held in the newly restored 1858 Township House and Museum. Check out our Facebook page for all the Morgan Township Historical Society's information and photos! Don't forget to like our page! Is your group or organization interested in learning more about the history of Morgan Township? 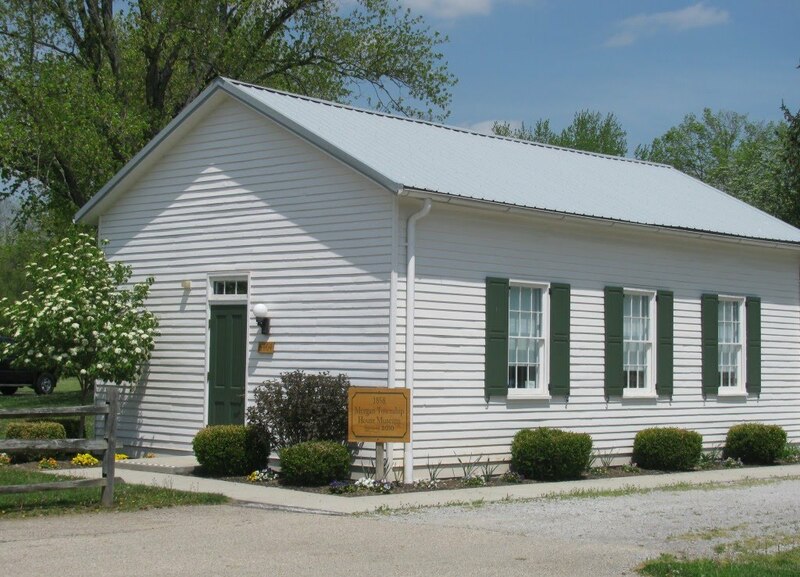 If you belong to an organization, church group, scout troop or 4-H club that would like a private tour of the 1858 Morgan Township Museum, please call 513-738-0845 to find out how to set up your tour and for more information. Please note, there is a limit of 25 per tour. Need to renew your dues or interested in becoming a member of the Morgan Township Historical Society? It's easy to do! Please make all checks payable to Morgan Township Historical Society. Thank you for your support!